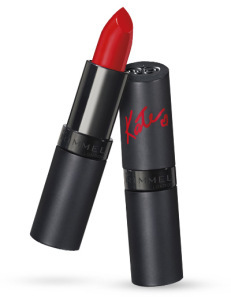 All about the reds – Autumn/Winter Lipsticks and Liners. 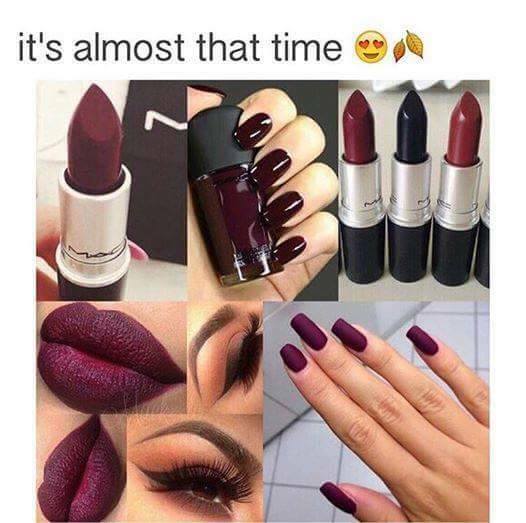 Its that time of year again when us ladies get so excited about all shades of red. 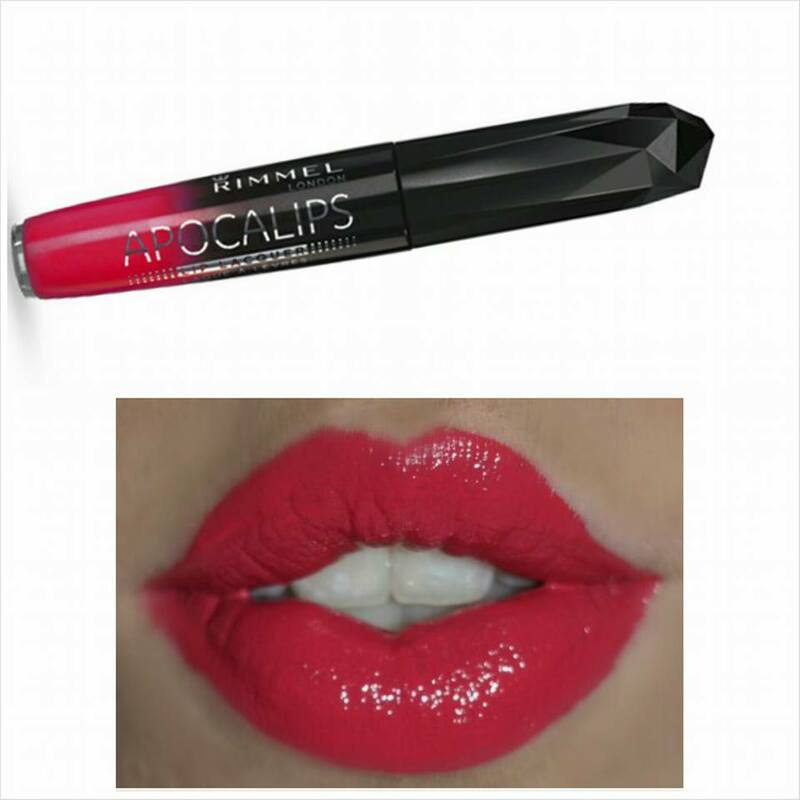 Oh yes its all about the lips when it comes to Autumn/Winter makeup looks. 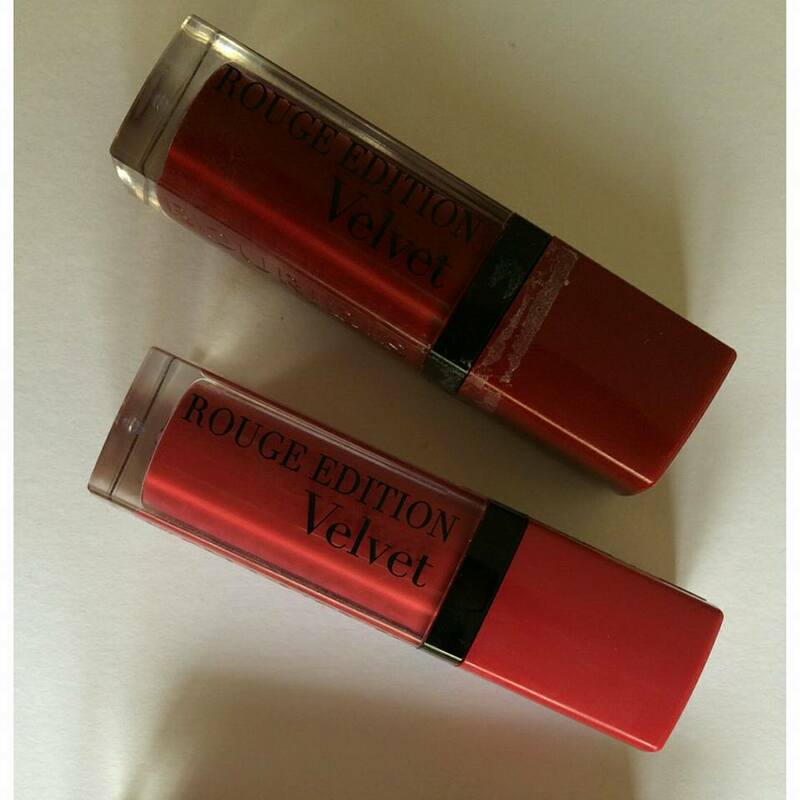 There are so many red/burgundy/maroon lipsticks on the market that choosing the right one for you can be a bit of a pain. So I have a fab list of my favourites for you check out. 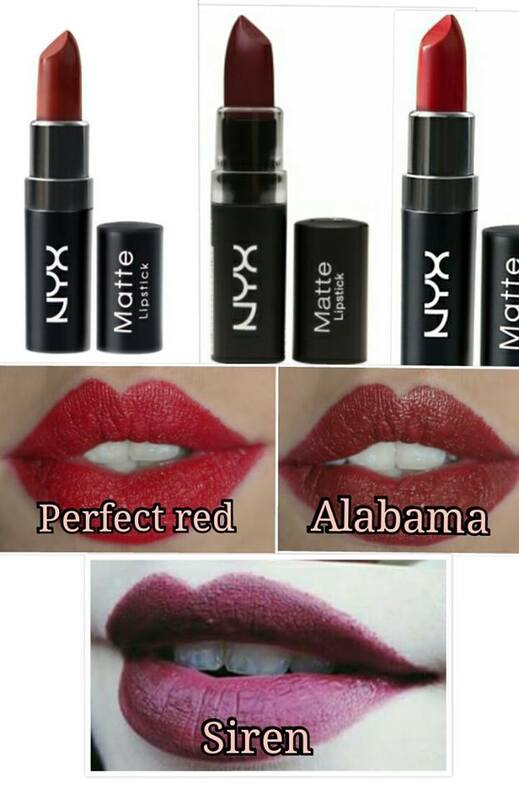 MAC Lipsticks need no intro. There are so many to choose from the list of colours are endless. 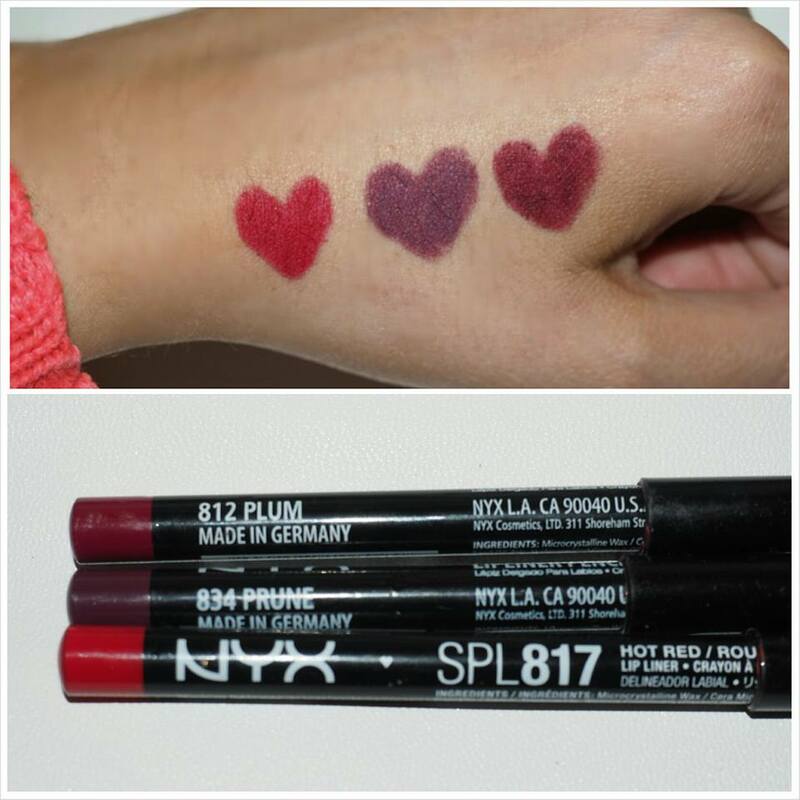 They are really long lasting and also have lip liners to match each lipstick. 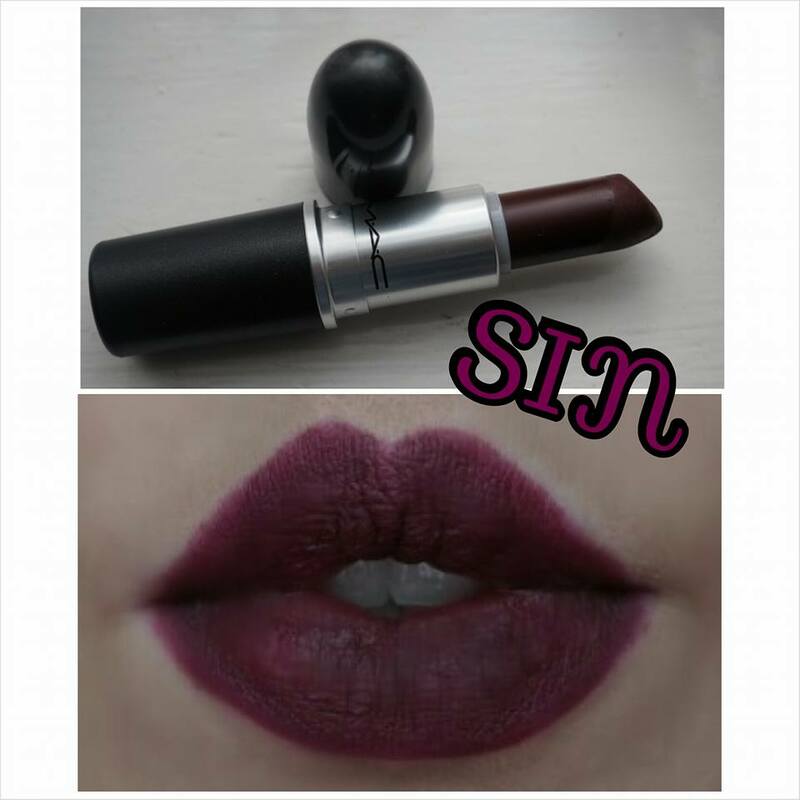 I was looking for a nice dark vampy plum for A/W so I thought I would treat myself and bought MAC’s “SIN” from Brown Tomas when I was in Galway a few weeks back. (At €20 each they are definitely a treat) but I am glad I got it. 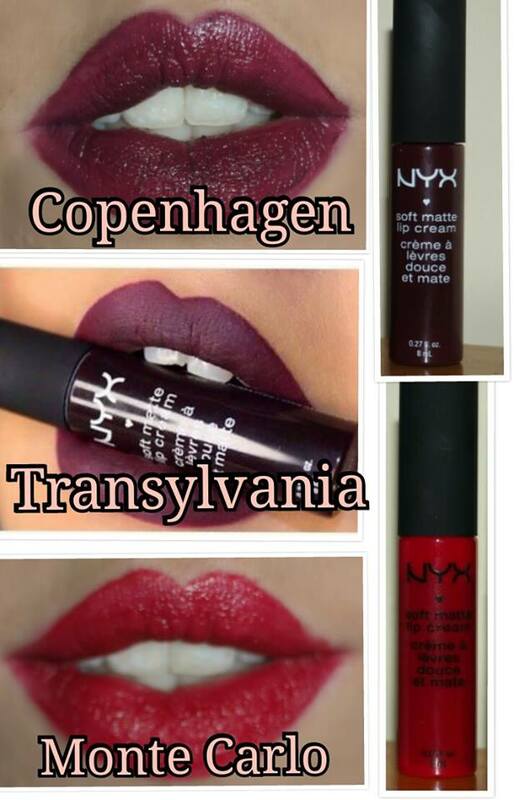 And that’s it for my top lipsticks for Autumn/Winter. I hope you enjoyed this post.